Lattimer Gallery has promoted contemporary Northwest Coast Art since 1986 by offering an exciting and diverse collection. 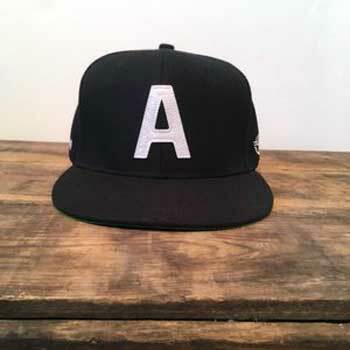 It is their continued commitment to encourage and support the emerging and established artists that they represent. MOV Members save 10% on Gift Shop Purchases. Vancouver-themed images printed on wooden coaster from Reclaimed Print Co. Authentic art from Native Artists: Assorted mugs, bottles, socks, wallets, bags, books, and totem spirits from Native Northwest. 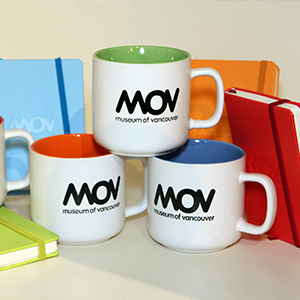 MOV Brand mugs, note books, water bottles, pens, and umbrellas, created by Patterson Brands. Laser cut wood accessories and gift items from Cabin + Cub. Nine O'Clock Gun's historic Vancouver sport hats, including Asahi (1914), Classic, Steveston Fuji, Athletic Club, and Vancouver Burrards. 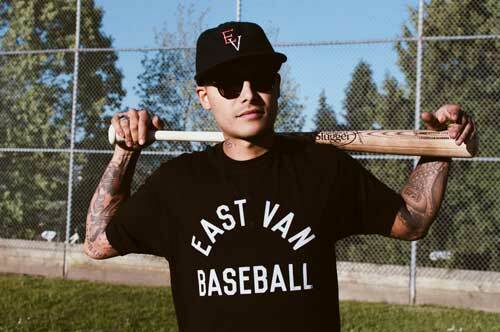 Vancouver heritage inspired, community driven T-shirts from Locomotive Clothing. T-shirts from the East Van Baseball League. Artisan screen printing on garments, tea towels and tote bags from The Hive Printing. Woodlot's home + body products are made from simple, quality ingredients. 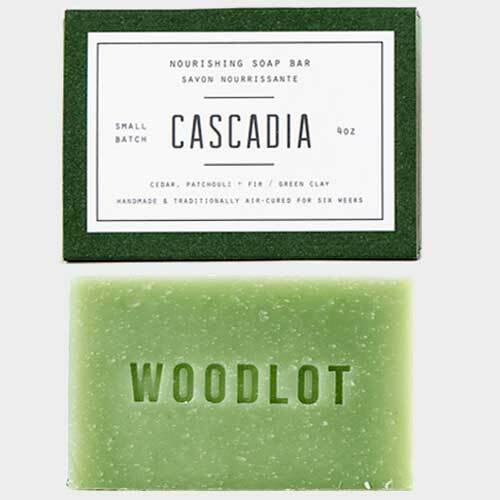 We currently carry the candles and soaps in 6 varieties. East Van Jam produces fun and guilt-free spreads inspired by the eclectic variety of characters that make East Vancouver so unique. Mellifera Bees produces hand-crafted unprocessed honey infusions harvested from ethically managed hives in backyards across Vancouver and the Lower Mainland. 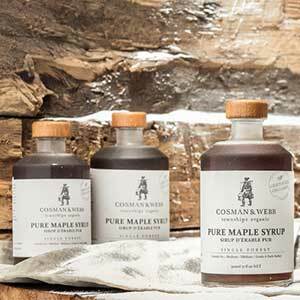 Cosman & Webb Farm 100% pure organic maple syrup unblended No. 1 Medium Grade A Dark Amber from Quebec's Townships.